Clyde, nice shot from the bridge. 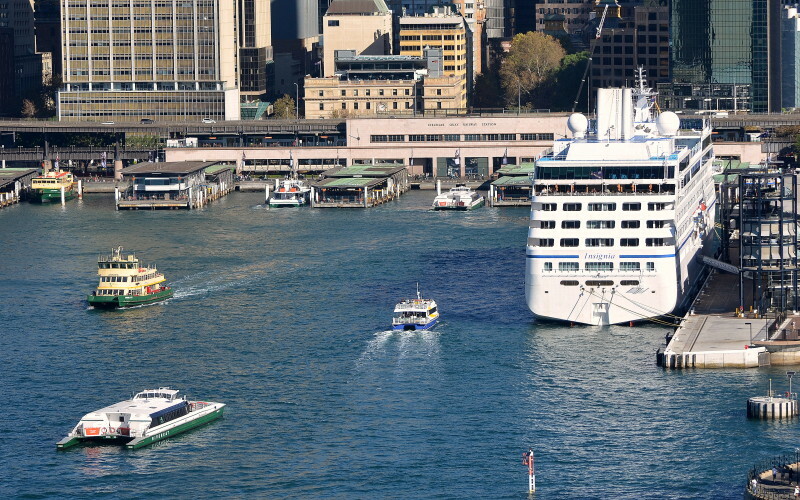 Much nicer day for the passengers in Sydney. This photo has been shown 545 times since it was added to the site.